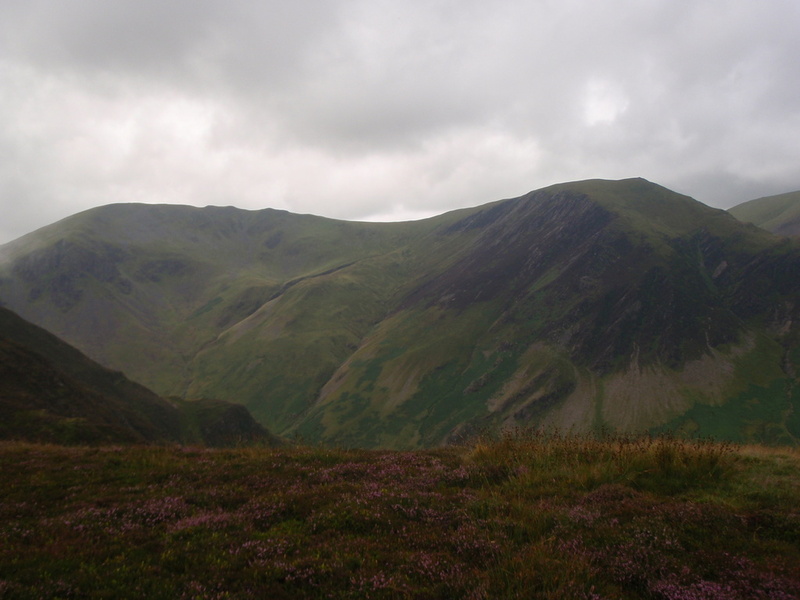 This course develops the mountain skills you need, with the ability to navigate, finding routes on steep ground, selection of kit, all the skills required for walking at a high level in the mountains. 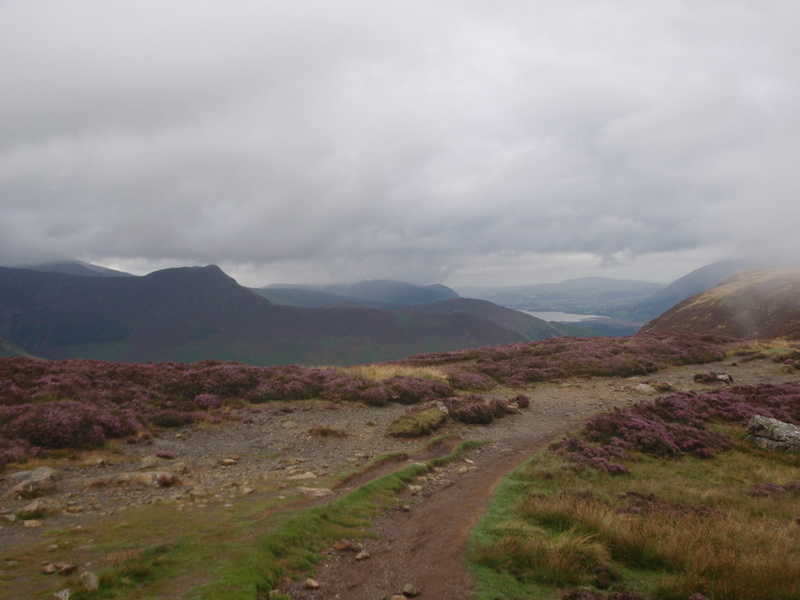 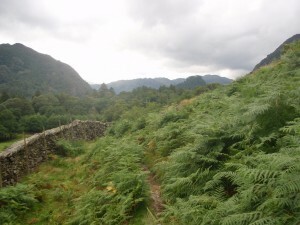 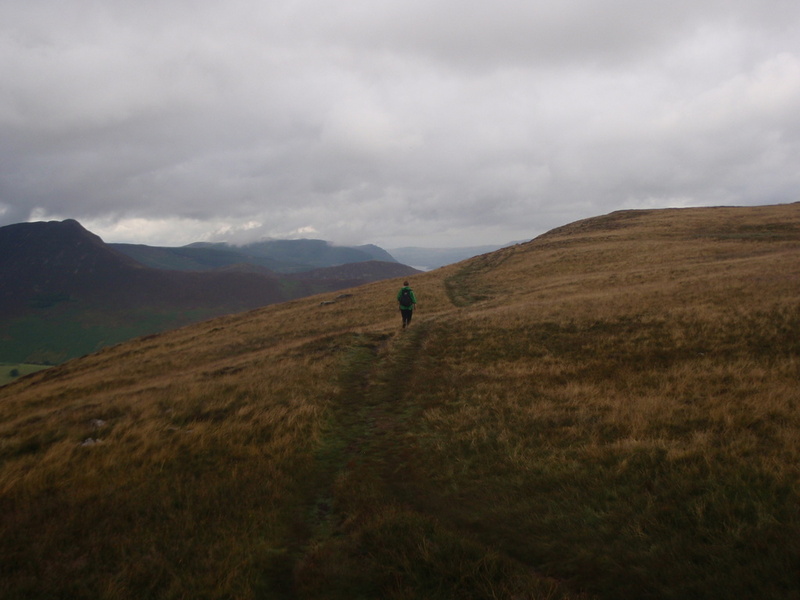 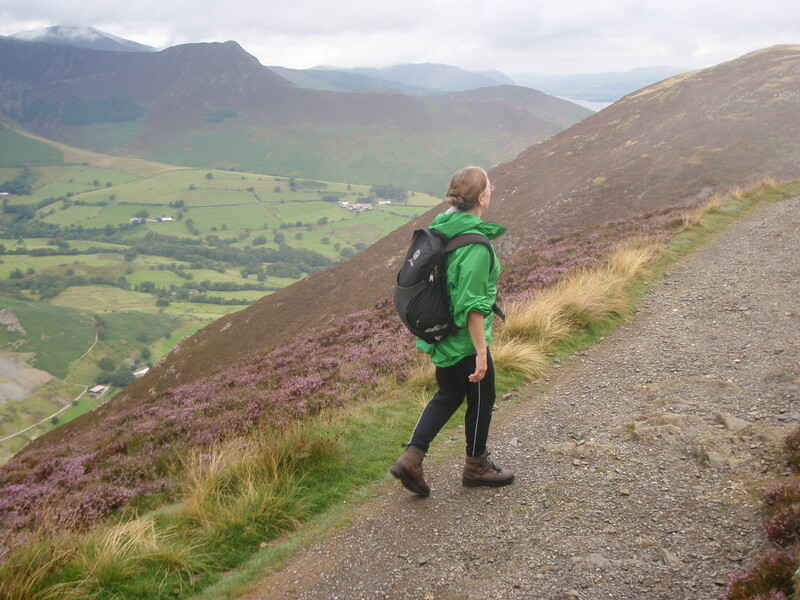 If you are a beginner, hill walker, or looking to improve your skills for walking in the mountains, this course is just what you need to start extending your walking experiences. There is a on line walk logging system available to record your outdoor experience which would be useful if you continue your qualifications into the outdoor world. 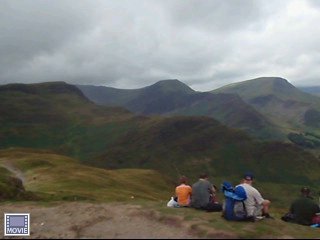 Click on http://mountaineeringjoe.co.uk/mountain-skills-courses-snowdonia/ to see what is available to you!